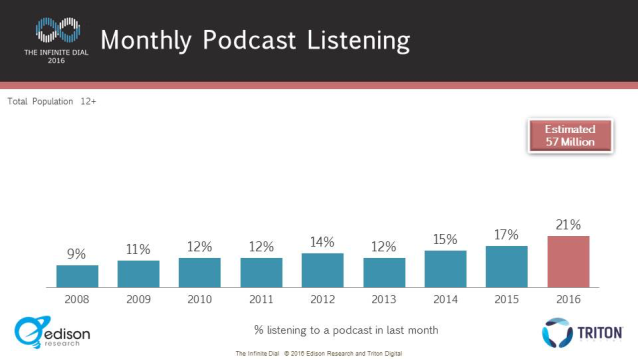 Specifically, fresh survey results from the 2016 edition of the long-running Infinite Dial survey say that 21% of Americans 12 and over listened to at least one podcast in the past month. That represents some kind of podcast attachment in over one in five American teens and adults. 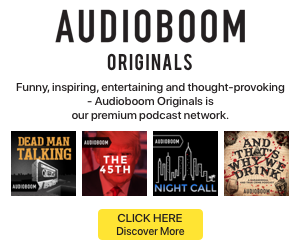 “That increase is some of the largest growth for the medium that we have observed in more than a decade of our podcast research, and represents an estimated 57 million Americans,” Edison Research noted. The 2016 edition of the long-running Infinite Dial study, co-produced by Edison Research and Triton Digital, will be released in webinar format this Thursday at 2pm Eastern time. 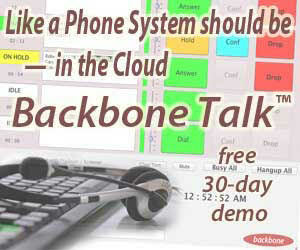 You can register here for the webinar. The annual release of this research is widely considered to be a benchmark in the streaming audio industry.